Brittany Marie Chase (née Brittany Marie Booth) is a composer, musician, songwriter, and teacher living in Bowling Green, Ohio. She composes for a wide variety of instruments and voices. She typically uses solo or chamber winds, strings, and percussion. Currently, Brittany teaches private lessons at Finding Forte Music Studio in Bowling Green, OH. She has an active studio of young musicians. Visit this link for more information. Since 2017, Brittany has also taught English to speakers of other languages. She has certifications in TESOL. This has greatly improved her ability to understand and teach diction and elocution of the English language. Brittany earned a double major Bachelor’s degree in Music Theory/Composition and Music Performance. She studied composition with Dr. Thomas Couvillon and Dr. Alan Beeler. Concurrently, she studied clarinet with Dr. Connie Rhoades. Brittany is an active, performing clarinetist. In 2014, Brittany completed her studies at Michigan State University (MSU) where she held a graduate teaching assistantship through the College of Music and a fellowship with the Resident College of Arts and Humanities. She earned a post-bachelor’s teaching certificate in Music Education and student taught K-5 General Music and 6-8 Band. 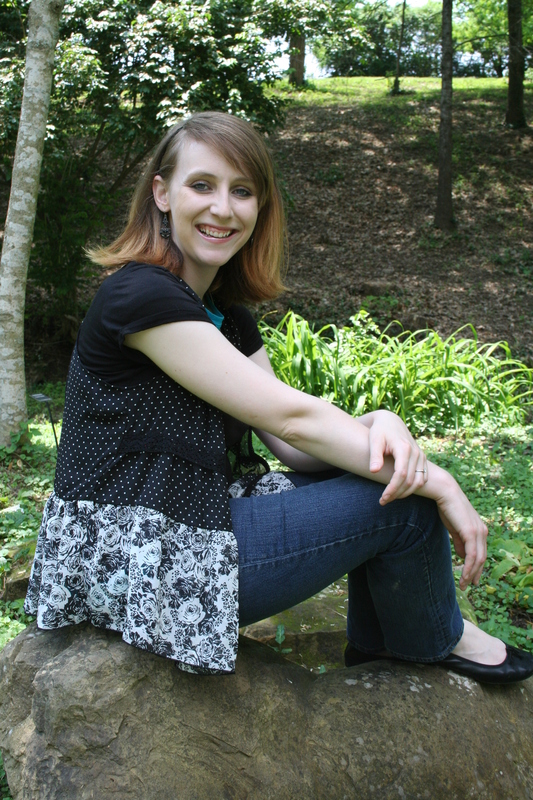 She also earned a Master’s degree in Music Composition from MSU after completing “Psalm of the Spirit” for band. Brittany’s composition teachers at MSU included Dr. Mark Sullivan, Dr. Jere Hutcheson, and Dr. Charles Ruggiero. She also studied clarinet with Dr. Justin O’Dell. Brittany taught Kindergarten, 4th Grade, and 5th Grade General Music in Findlay, Ohio in 2014-2015. In the Spring of 2014, Brittany taught K-5 General Music in Howell, Michigan as a long term substitute. She has also taught at Blue Lake Fine Arts Camp, various band camps, sectionals, and individual lessons. She has also had experience as a college-level music theory tutor. She was a graduate teaching assistant in the composition area of MSU where she planned and taught MUS 291, Foundations of Music Technology. She also taught composition lessons to undergraduates at MSU. Brittany facilitated music activities in the Resident College of Arts and Humanities (RCAH) at MSU. Alongside writing contemporary music and Neo-tonal instrumental music, Brittany enjoys writing pop/rock songs. She hopes to continuously serenade her husband and embarrass her children. You can see a few of these on her YouTube Channel.